This week Laura and Paul wax poetic on these stories, and more! 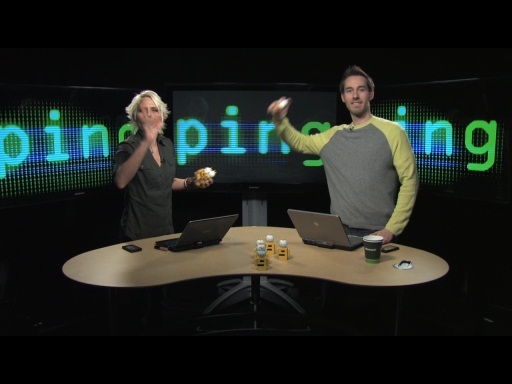 Ping 137: Kinect illusionist, Kintext, R.I.P. XP, Lumias! 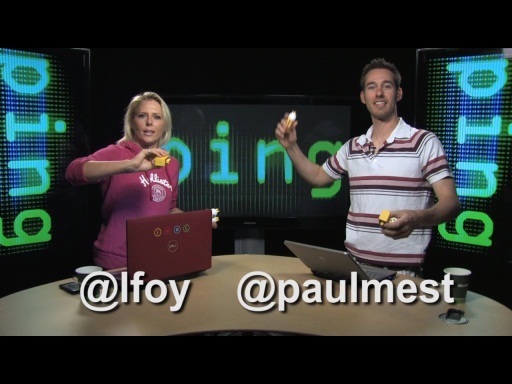 Ping 126: Windows Phone Demo, Nokia Lumia launch, FPS & Kinect shoot back, NeverWet! 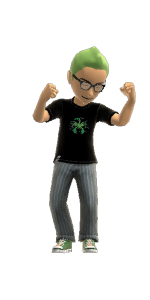 Isn't Laura's avatar on XBOX360 based on a Male? What will Kinect Body think? You're a 15 old boy? When will the Dolly Parton / Stud Muffin aftermarket pack be available? I'll think you'll both be safe body shape wise, I reckon if they had the body of a "prawno" star, they wouldn't need that service. This is assuming you don't own dark glasses and a Mac. @Paulmest: Most people cannot pronounce my name properly but you did it. So the stopping of making Zune device is official. Right? As there were denials/confusion from Zune support team. For those who are already having Zune HD devices, Zune support still continues. Hotmail isn't cool, it's HOT! @Laura10: With all due respect to your original program "Hot Apps" , there is one show available in the Zune Marketplace that I think deserves a mention--The Guild. While it's no longer exclusive to the Zune Marketplace, the show got its start there, and it's been consistently one of the most popular shows available. I personally didn't get into the show until the 3rd season, but I was delighted to find out that all the episodes dating back to the first season are still available for download. The best of all, the show is free. If this is all old news to you, then nevermind. I am a proud Windows Live Hotmail Plus paid subscriber! The Xbox age detection tech reminds me the story about Bill Gates ordered a beer then the waitress wanted to see his id since he looked too young. I found Channel 9 by accident and love each shows . I just like to know why you guy live stream the shows just like cnet? Zunepass did change to $9.99 and without keeping songs, however, if you had the old version you can keep it if you want ... like me. Love me some Zunepass. @hellokeith:very cool, my account also dates back close to the beginning (March 13, 1997). I remember when and where I was when I signed up and how cool it was to send a message to another person. I also remember the default storage space was 2MB. It is a shame to see the ZuneHD being end-of-lined as I loved the one I had, a great device. 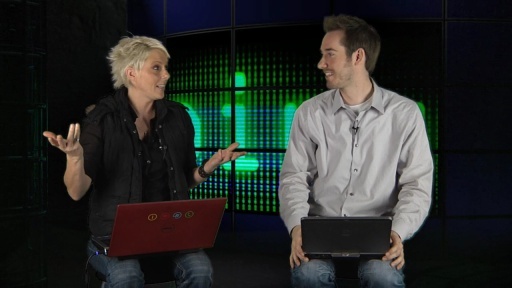 Though, I now have a WP7 (2 actually so at least I can take my screenshots now) I can see why they did it. It was indeed sad news of Steve Jobs last week, one of techs founding fathers will be missed by many. Sad panda. No Ping! this week? 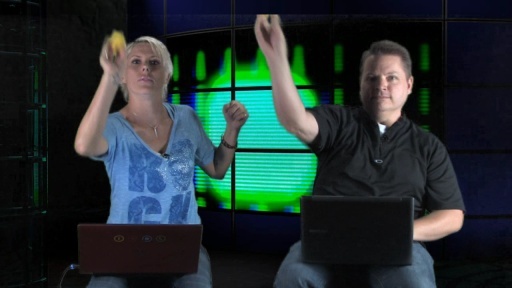 Well at least the keyboard shortcuts video was entertaining! Haha, wow.